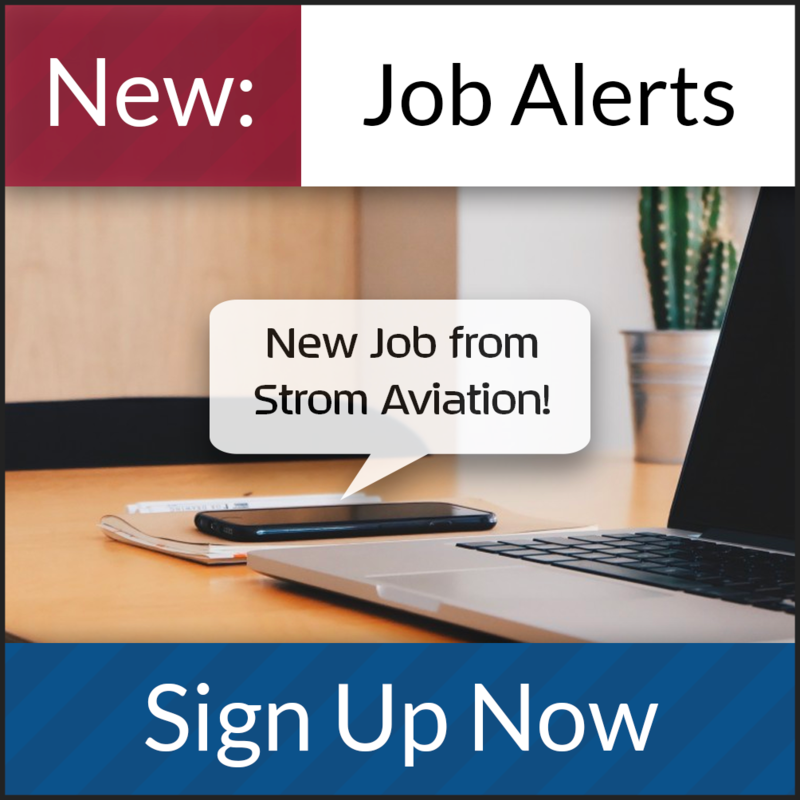 Avionics Technician to perform installations and troubleshooting on turboprop aircraft. Looking ideally for DHC-8, Saab 340, and Emb-120 experience. Will consider other commuter type a/c as well. Technician will install, inspect, test, adjust, or repair avionics equipment, such as radar, radio, and navigation on regional jet and commuter aircraft in compliance with policies, manuals, procedures and requirements..
3+ years of aircraft avionics maintenance experience required. Client is a FAA/EASA ** certified Part 145 Repair Station offering comprehensive aircraft repair services, inspections, contract maintenance, refurbishment, structural repairs and modifications, specializing Regional/Commuter aircraft. Specifically Fairchild Metro/Merlin's, Saab 340, Dornier 328, De Havilland 8, ATR 42172 and Embraer 120's. The company also offers Garrett/Honeywell engine conversions, Expediter cargo conversions and special mission modifications. Its future growth will be in the Regional Jet market specifically the Embraer ERJ-135/140/145 series aircraft and the Bombardier CRJ-100/200/700 and 900 series aircraft.